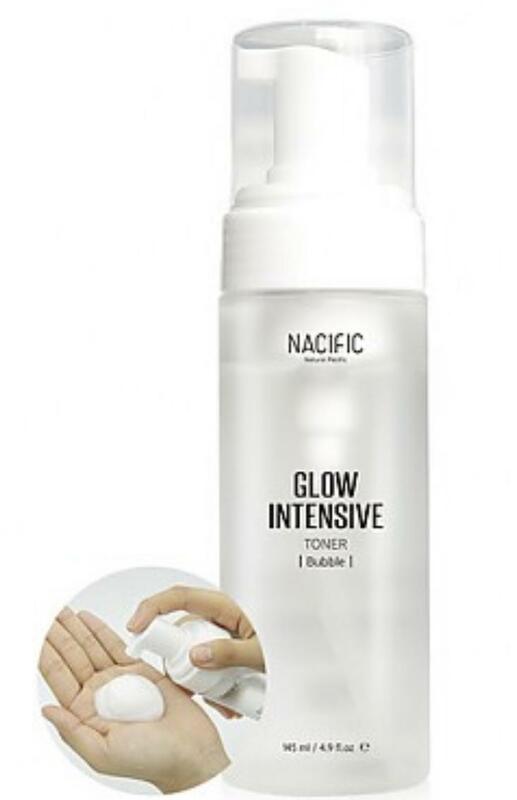 Radiant your Skin Care with the [Nacific] Glow Intensive Bubble Toner! 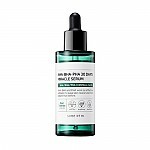 we aim to provide you best korean products to take good care of your skin, including Cosmetics, Skincare, Toner. 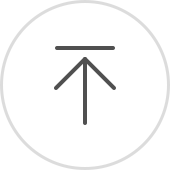 Hydra Toner online. 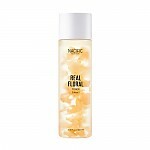 It is a 2+1 formulation toner which is the mix of bubble and water. 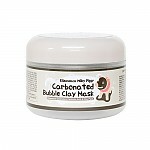 Deep bubbles turn into dense toner and brings plenty of moisture to dry skin.